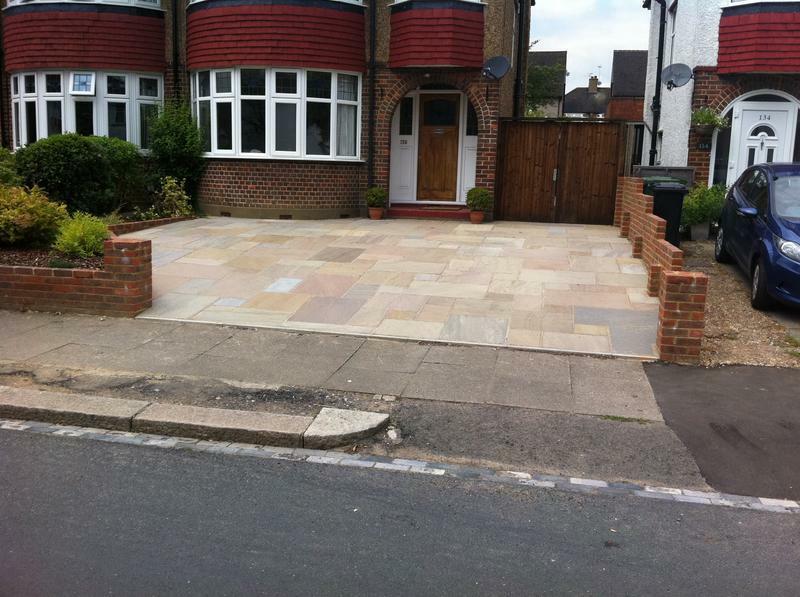 Blockpaving & Driveways in Watford, WD24 7DU. Covering Hertfordshire . North London . Home Counties . 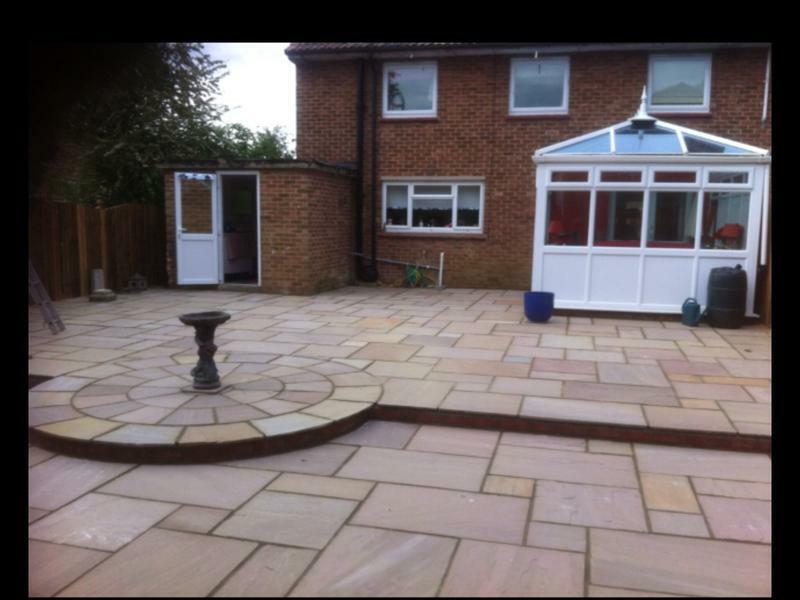 John King Landscaping are a trustworthy, reliable, professional and skilled landscaping team with many years experience in all areas of landscape gardening and garden design. 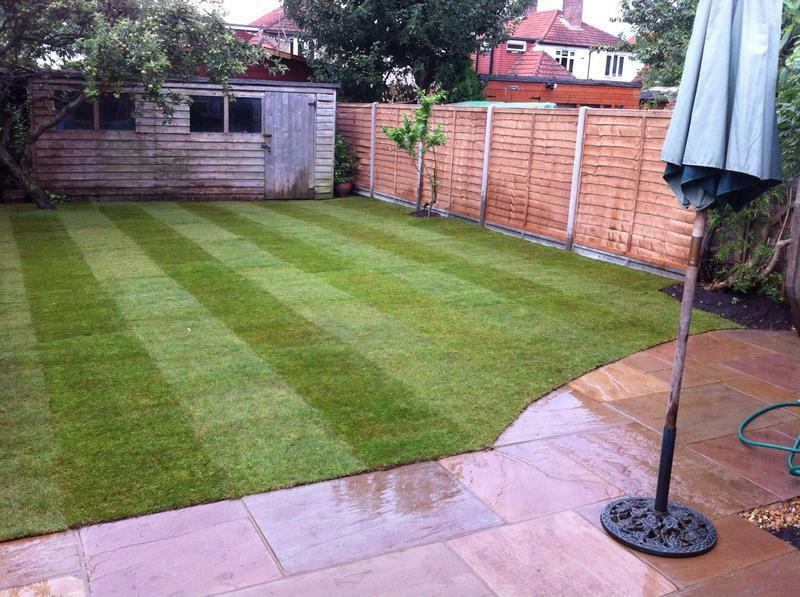 We specialise in hard landscaping such as monoblock driveways and fencing, operating Hertfordshire, North London and Home Counties. 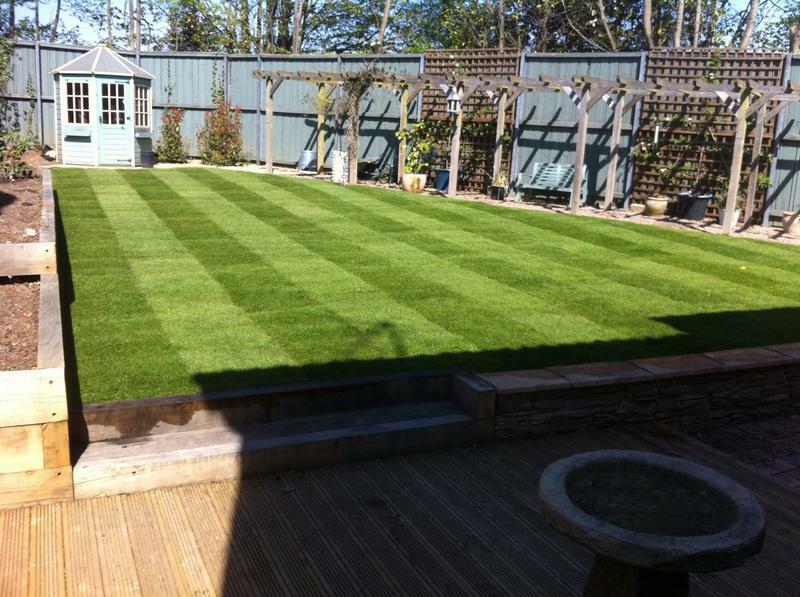 we have been in the landscaping industry for over 20 years and has gained a wide range of experience through working with various garden designers and horticultural specialists. 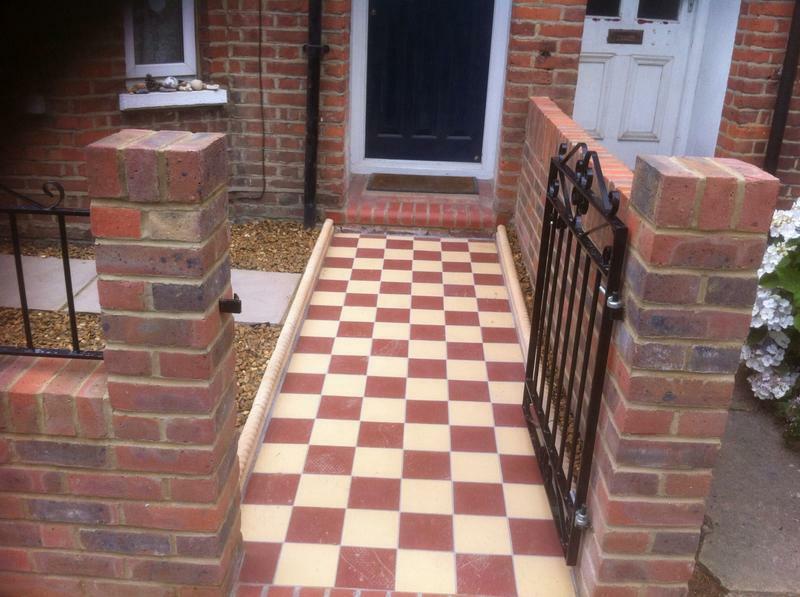 If there is anything that you wish to discuss further with us then please do not hesitate to give us a call as we are always happy and avaiable to give you helpful, friendly and professional advice. 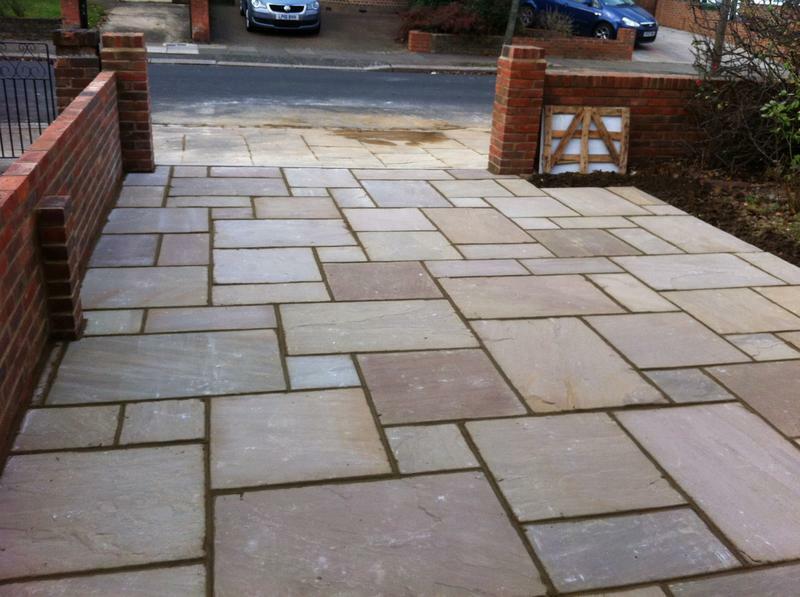 Image 1 - indian sandstone driveway. 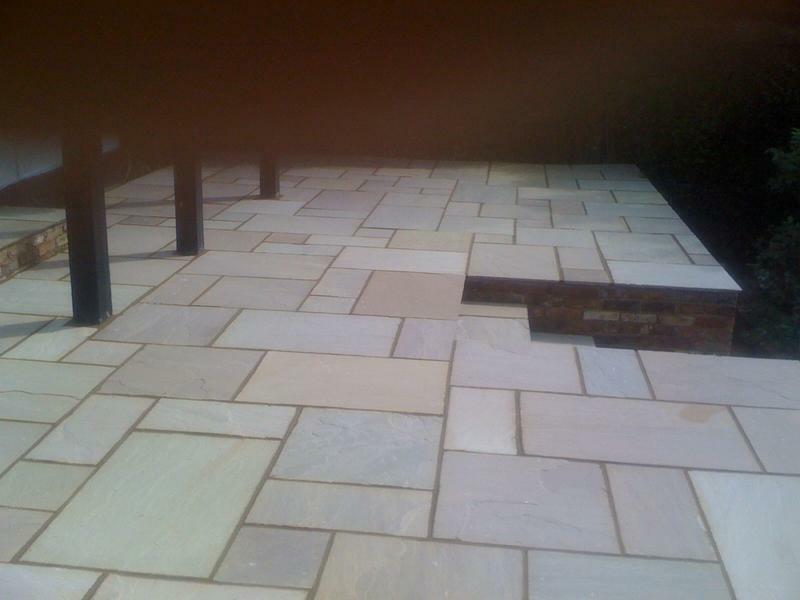 Image 2 - indian sandstone driveway. 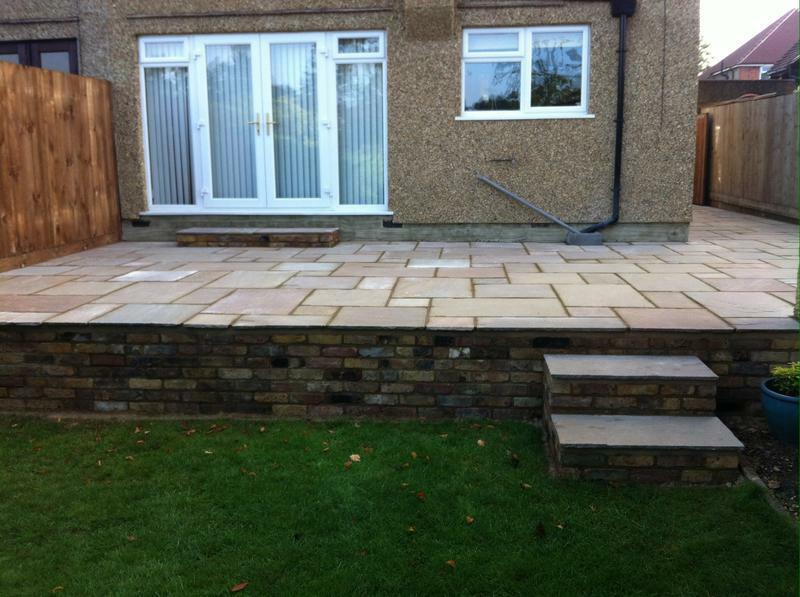 "Very pleased with the work and service. 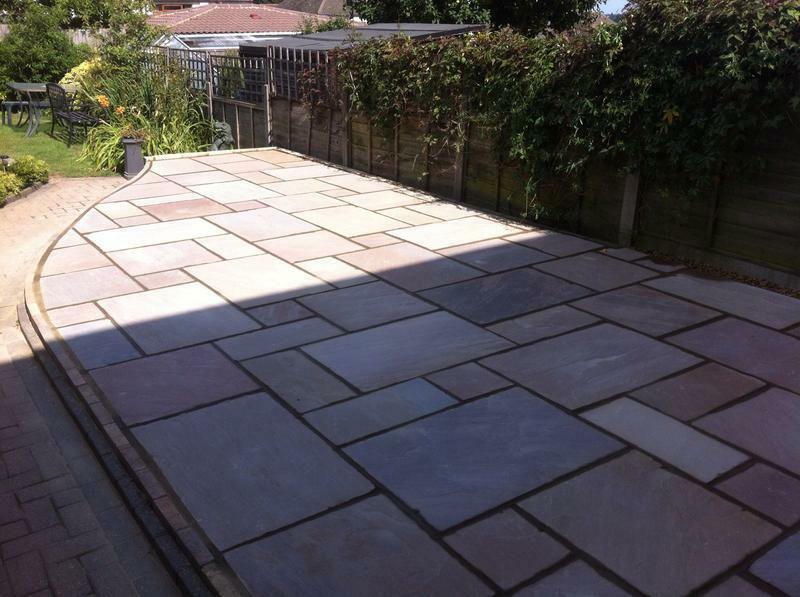 Kate and Martin S"
"Really nice and friendly guys who carried out the work really quick. 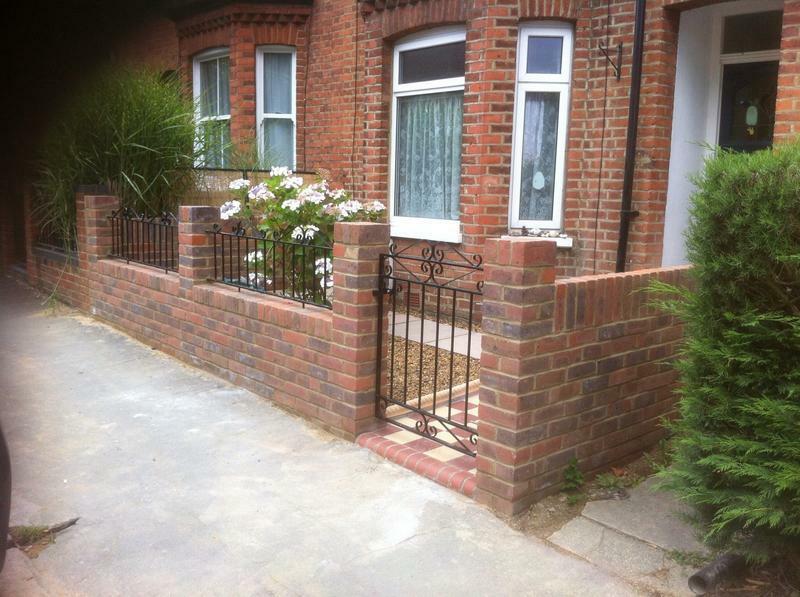 They worked in all weather conditions to get it done and the fence looks great. Thank you!!" 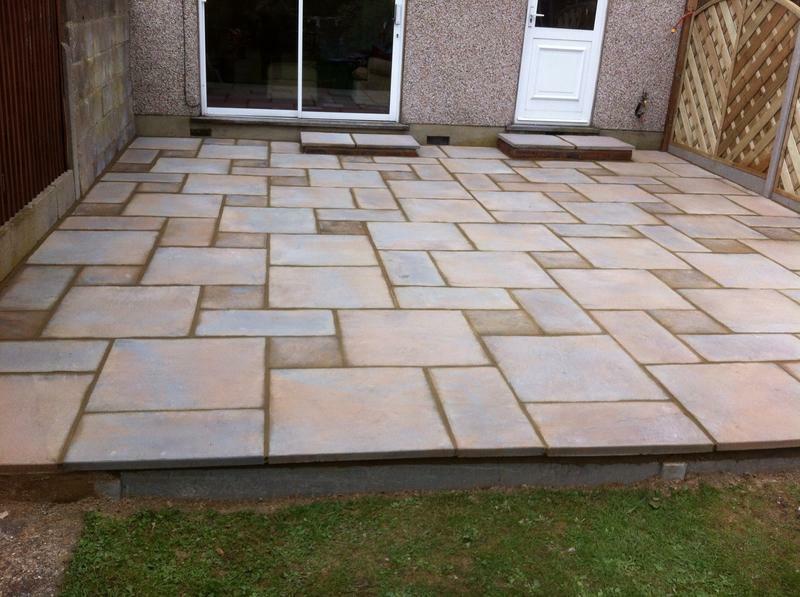 "very good job done. 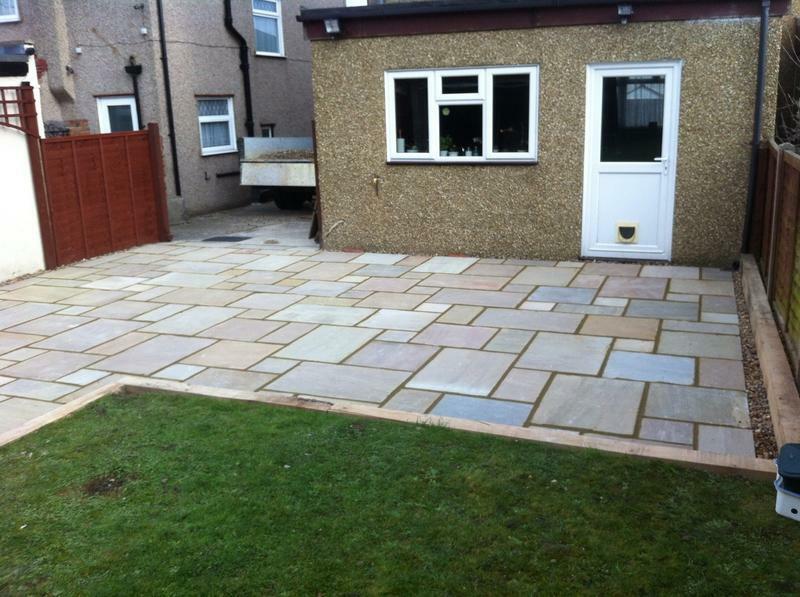 garden and driveway looking great. team very pleasant. competitively priced"
"Guys were really great. 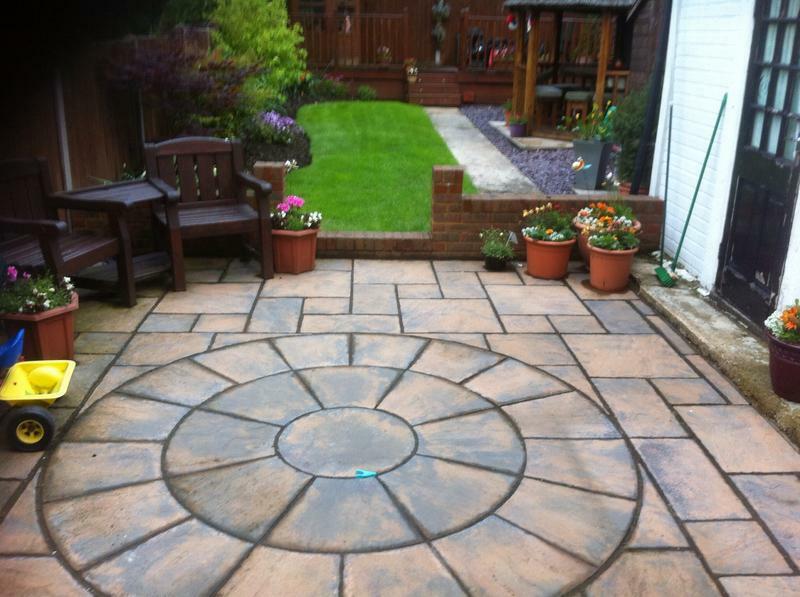 Work was carried out quickly and they left the garden really tidy afterwards. 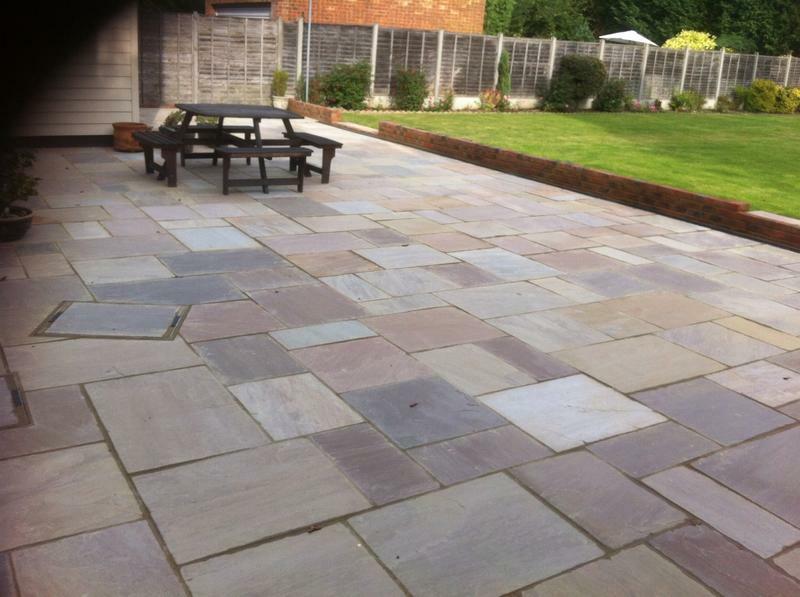 But best of all, the quality of their work was excellent and pricing was very competitive. 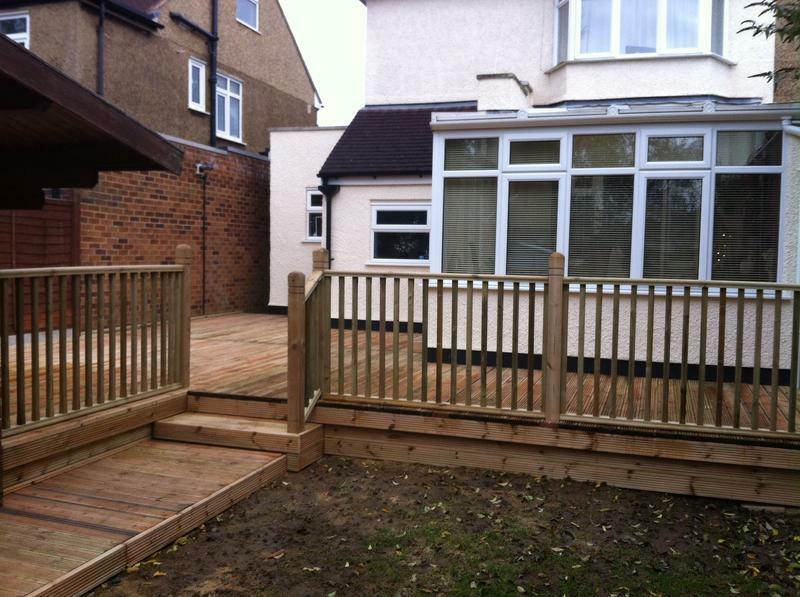 Really really happy with our new decking - thanks"